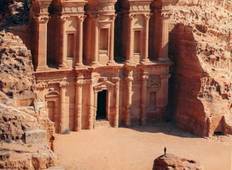 Find a Private / Custom trip that explores Jordan. There are 9 tours to choose from, that range in length from 4 days up to 10 days. The most popular month for these tours is April, which has the most tour departures. "The breadth of experience and our tour guide Jamal were amazing. 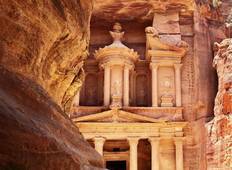 Jamal was so friendly,..."
"We enjoyed our time in Jordan and had a very memorable experience. Unfortunately,..."